Because last year’s Inaugural Run for Nazareth Farm was such an extraordinary success, we have decided to repeat the effort again this coming May, and we are looking for enthusiastic runners (of all ability levels) for this year’s “Team Nazareth Farm,” which will participate in the 200-mile Ragnar Relay in beautiful Cape Cod, Massachusetts. This year’s relay race takes place on May 13-14th (Friday-Saturday). 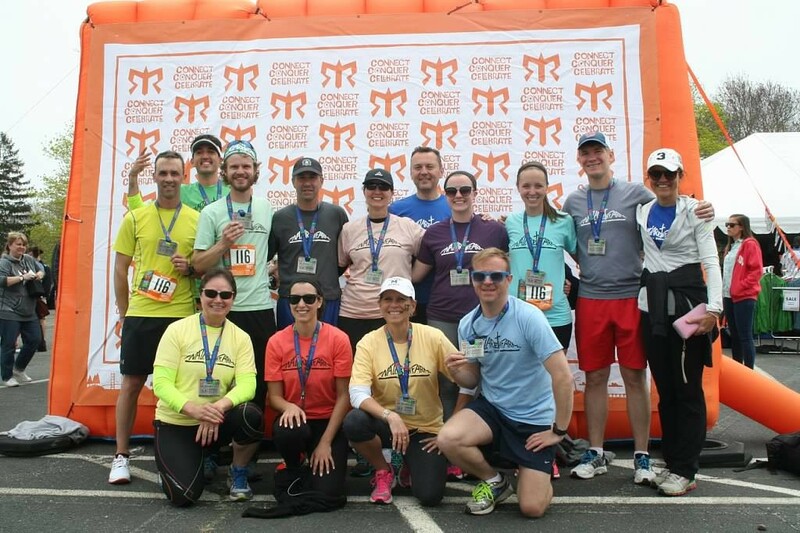 This amazing race, which spans the entire length of Cape Cod, is run as a 12-person relay in which each member of the team runs three times within a 24-hour period. It is a truly fun and rewarding event and a great way to help raise needed funds for our community. Last year’s effort brought together many members of extended Nazareth Farm family and generated more than $15,000 in support for the Farm’s mission in Appalachia. Do think you might be interested in lacing up for this year’s Run for Nazareth Farm? If so, please email this year’s team captain, Adam Siple, at adamsiple@gmail.com. And please don’t delay; the team registration deadline is in early March.